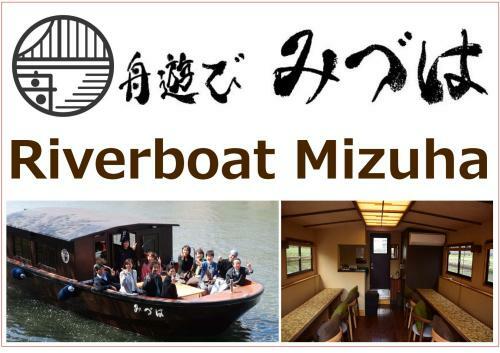 Piers you can board Mizuha. Piers are shared by other cruise companies. 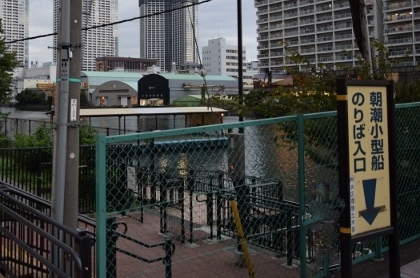 When you arrive at a pier, look for the signboard below. These piers are public property. Piers may be closed for public events or inspection. Due to disaster prevention reason, authorities may prohibit us to use the pier without prior notice. In such case, we will propose you alternatives. 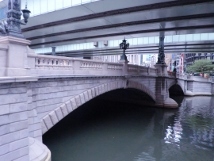 Pier is located at the south side of historic Nihombashi Bridge. 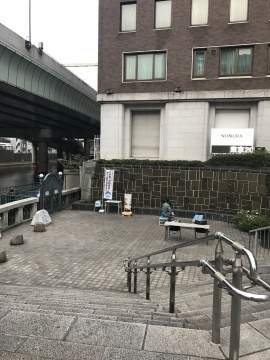 You will see a police station (Koban) next to the stairs going down to the pier. Approx. 10 min. 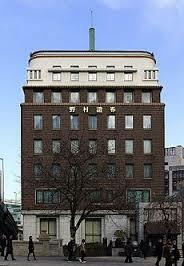 taxi ride from Ginza 4-chome Crossing. Cross Reimeibashi bridge, you will see the pier on the right. There is a slope coming down to Asashio Canal. 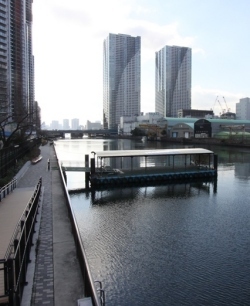 （From Asakusa Station, pier is the other side of Sumidagawa River. 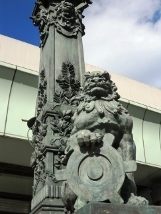 You will see golden flame sculpture nearby. Cross Azumabasi Bridge, turn left and come down to the riverside path.